Technological innovations not only enhance patient-centered care but also help improve efficiency. Depending on the complexity of the medical device, the learning curve can be steep. 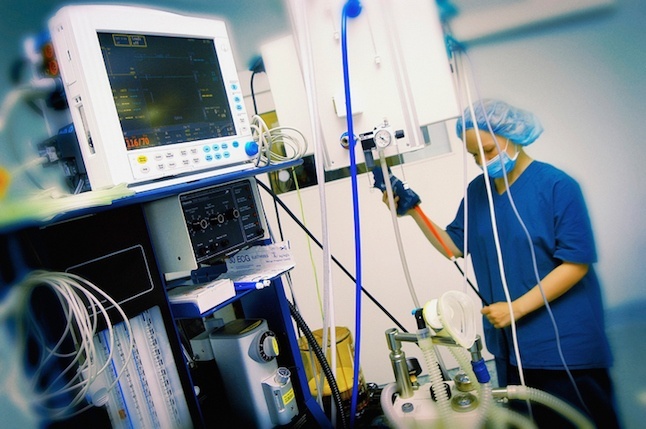 If your staff isn’t thoroughly trained or lacks a basic understanding of the purpose and limitations of a machine or device, the risk of patient injuries increases. Developing a comprehensive device training program can help you avoid these errors and ensure your patients receive the full benefits of the latest medical technology. Keeping the following things in mind will help you develop an effective medical device training program. In the last few decades, the healthcare industry has experienced rapid technology growth and evolution. These advancements have led to more effective treatments, increased patient comfort and better outcomes overall. The technology boom also means more providers in the market — which means the decision-making process isn’t always easy. As a healthcare administrator, you know even the smallest of choices can make a significant and lasting impact on your facility and the patients you serve. So when it comes to choosing medical device providers, you want to ensure you’re fairly assessing all options. In an effort to help ease the decision process, we’ve created a list of the top 4 questions to ask when comparing medical devices and medical device manufacturers.